But since they are playing at home they will certainly have the support of the home crowd and Everton would have to give their best performance just like they did in the first leg. Man City is currently second on the table with 44 points, three points below Leicester City and above on goal difference from Arsenal whereas Everton is 12th on the table with 29 points, two points below Crystal palace and one point above Chelsea. 28th January 2016 at 01:15 (IST). Man City has been pushing for the title and they have surpassed Arsenal to be second on the table after some serious effort from them in the previous match days. They are now aiming that No.1 spot on the table and they are just three points below the league leaders Leicester City. They have won two against Watford by 1-2 and against Crystal palace by 4-0 and drew three against Leicester City, Everton and West ham United by 0-0, 0-0 and 2-2. 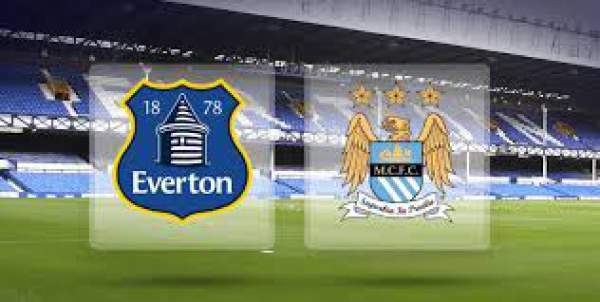 In the Capitol One Cup they have performed exceptionally well as they have hammered all the teams they have faced till now but lost their previous match that was the first leg against Everton at Goodison park by 2-1, they now need to turn around this lead in their favour in front of their home fans and move on to the finals. In their previous match in the league they played against West Ham united and drew the game by 2-2. Valencia scored very early in the 1st minute to give the home side the lead but City was quick to respond and equalized in the 9th minute. Valencia again took the lead in the 56h minute but then again in the dying minutes Aguero scored his second to equalize once again and the match ended in a draw. Everton hasn’t been their best in the league this season and is now in the bottom half of the table. They have lost two and drew three in their last five games and they need to get their A game if they want to compete with City at their own home. Hart, Sagna, Otamendi, Demichelis, Clichy, Toure, Delph, Navas, Bruyne, Silva, Aguero. Howard, Oviedo, Stones, Mori, Baines, Barry, Besic, Deulofeu, Barkley, Miralllas, Lukaku. City is in great form and they are the favorites to win this.